• 500,000+ Wi-Fi hotspots nationwide: Whether you’re on campus or out and about, you’ll always be connected here in The Old Pueblo. • Free Cloud Storage: Make sure your most important documents and pictures are stored safely in the cloud. Access all your files no matter where you go. • Cox Security Suite Plus: Our security package will ensure your devices and data never fall into the wrong hands. We never want you to worry about your information being compromised. Looking for the best entertainment experience in Tucson? For the very best digital cable experience in Tucson, turn to Cox. We have an unrivaled amount of sports packages, premium channels and On Demand options. Whether you want to watch the Wildcats or your favorite sitcom, Cox has the perfect package for you. No matter what you choose to watch, Cox will deliver an amazing cable TV experience. We’ve revamped our system so all your favorite features are more powerful than ever yet simpler and easier to use. We always keep our customers in mind. 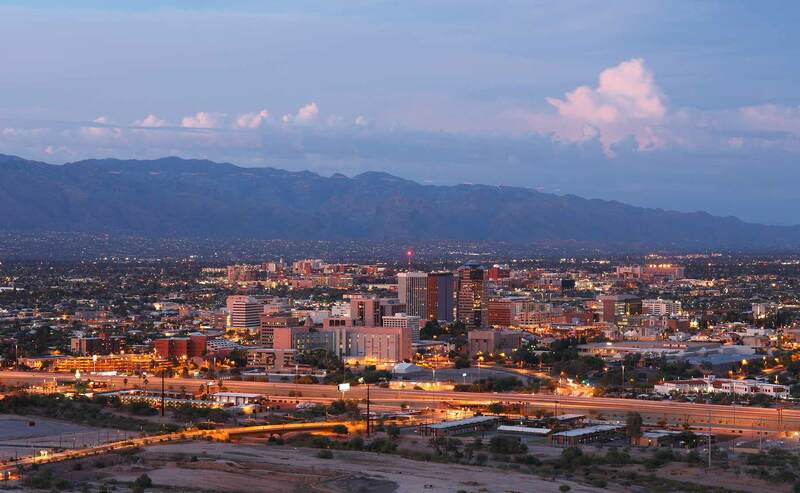 From Oro Valley to Sahuarita, Tucson residents know you can’t beat Cox. • Find It Now: All your favorites are now just a click away. This powerful feature lets you build a library of the movies and shows you watch the most. Now you can watch whatever you want in an instant. • Smart Search: No more endless scrolling and menus – Smart Search does all the dirty work for you. Smart Search will zoom through two weeks programming and find what you want in seconds. You can even check the weather or local traffic! • DVR for days: Contour includes up to 1,000 hours of storage space, so you never have to worry about deleting that favorite episode or movie. • Streaming made easy: Contour lets you stream your cable content anywhere in the house. No more fighting over the remote – with Contour, everyone gets to watch what they want, when they want. About to Move to Tucson? Cox will have all your cable, Internet and voice services connected in no time. Our simple and easy set up process means you can focus on the move itself, whether you’re moving across town or across the country. You can utilize one of our DIY packages or let one of our expert technicians take care of everything for you. With Cox we make moving easy. You’ll be settled into your new home in Tucson before you know it.